Did you know a new NEC suite of contracts NEC4 will be available in June 2017? The publisher is Thomas Telford. The paperbound family of contracts is available for £720 (Platinum/Gold Users’ Group Members £648). There is a new Dispute Resolution Service contract which will replace the NEC3 Adjudicator’s Contract. There is a new Design Build & Operate (DBO) contract aimed at procuring a more integrated whole-life delivery solution. There is a development of the Engineering & Construction Contract. There is an Engineering & Construction Subcontract for use in appointing a subcontractor where the contractor has been appointed under the NEC4 Engineering & Construction Contract Options. There is a Framework Contract intended for use in the appointment of suppliers to carry out construction work or to provide design or advisory services. There is a Professional Service Contract intended for use in the appointment of a supplier to provide professional services. 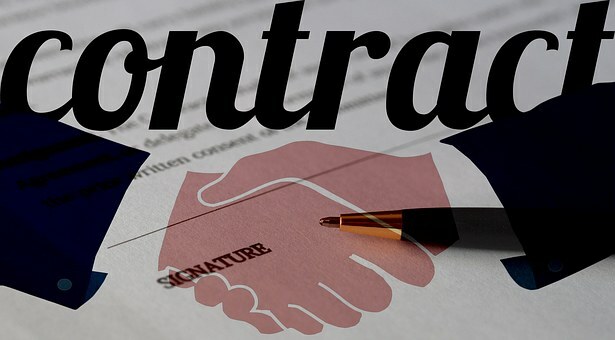 A supply contract, Term Service Contract will be available, and an Alliance Contract that (the latter) will be published in consultation form.